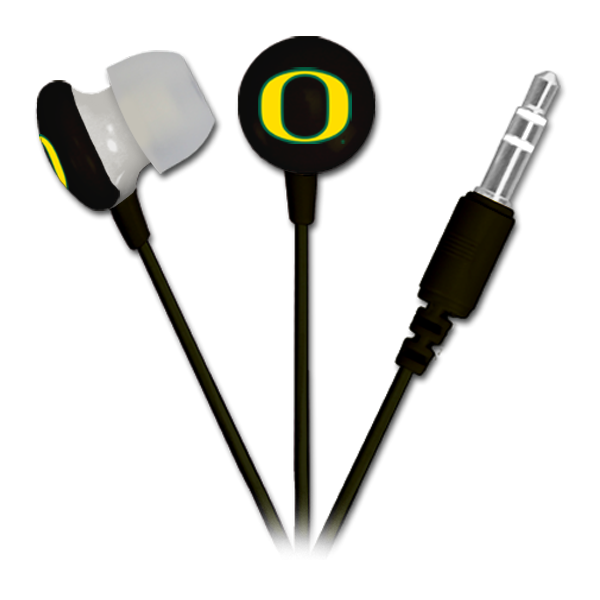 Designed to be used every day, Blast Spirit Earbuds come in a variety of colors to show your logo. 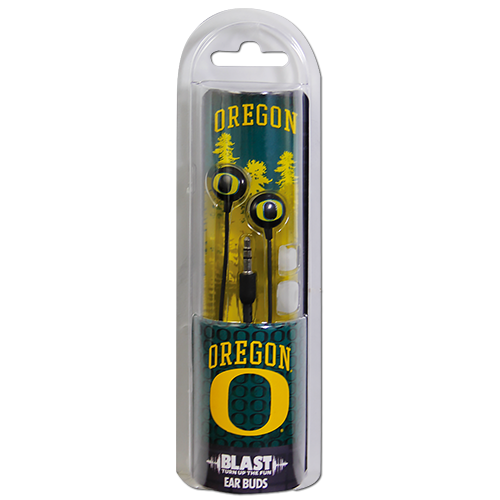 Perfect for gifts, tradeshows and incremental sales at store checkout counters, these earbuds are a fun way to rock out and have a blast! Create your own color combinations from our color gallery of cord and cap colors. Custom packaging is store ready. Full-color inserts make Blast earphones come to life..